 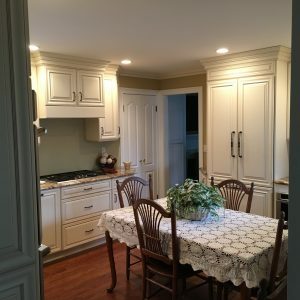 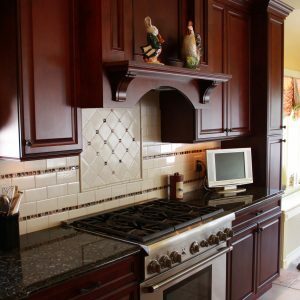 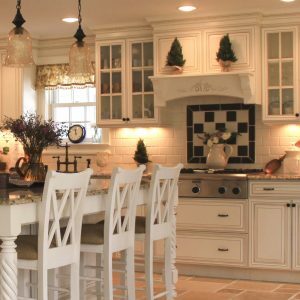 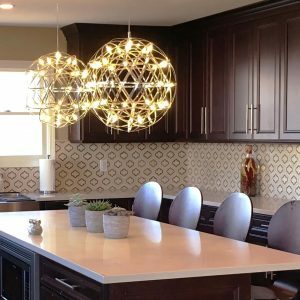 We’re a local, family-owned business, that employs local craftsmen who combine design and function to create the kitchen of your dreams.Support your local craftsmen while enjoying American quality that is backed up with the industry renowned lifetime warranty. 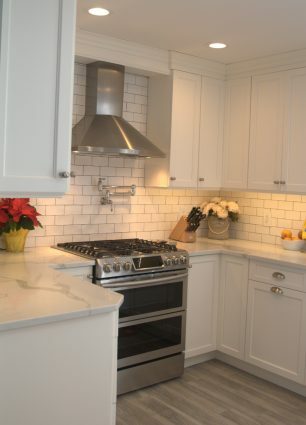 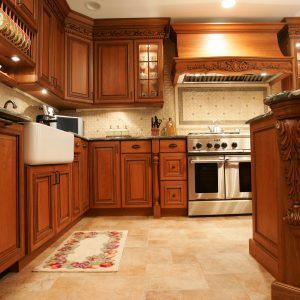 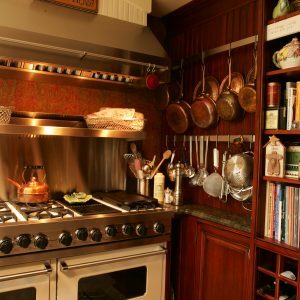 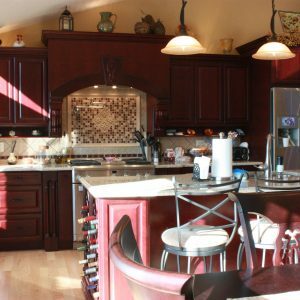 Our custom engineered, functional and beautifully designed kitchens are backed by a renowned lifetime warranty. 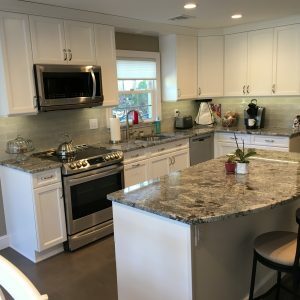 You’ll save thousands by working directly with our team, who will help you build a kitchen that perfectly suits you and your home. 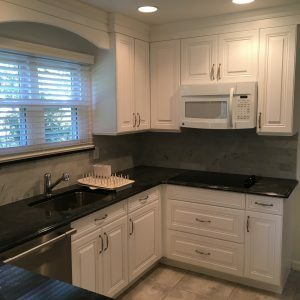 It’s your space and we want to show you all the possibilities it has to offer. 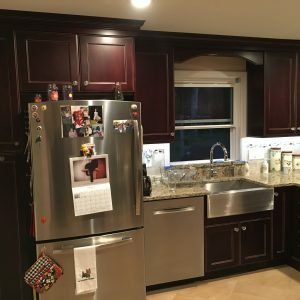 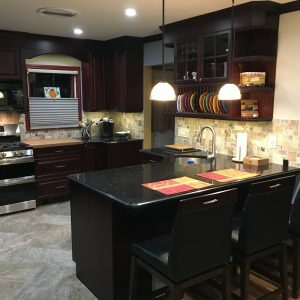 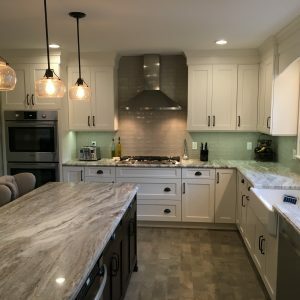 Set up a no-obligation kitchen design consultation TODAY!